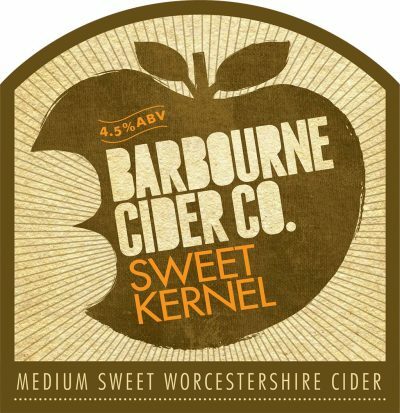 Sweet Kernel is an easy drinking smooth and sweet cider made from blending our finished cider with apple juice. 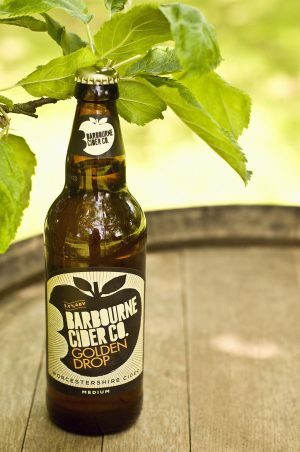 It is well balanced, light and refreshing with a distinctive apple flavour. 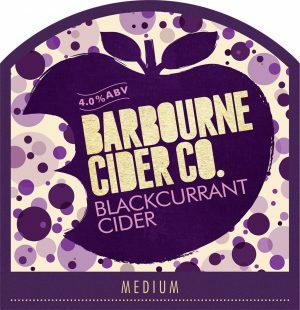 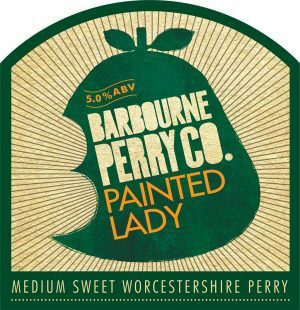 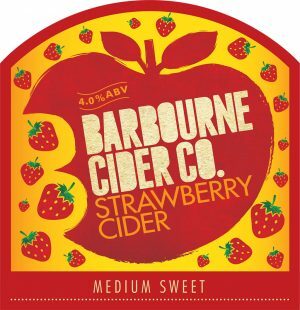 2015 Winner of the West Midlands Regional CAMRA cider competition.